Choosing the right learning center is an important first step when you want to reinforce your understanding of a specific subject. 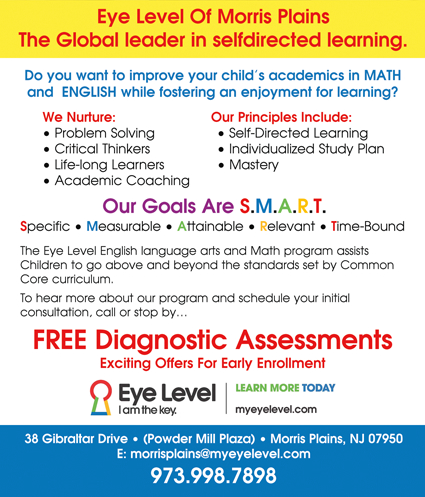 At Morris Plains Eye Level Learning Center, our instructors are here to improve your child's overall comprehension and understanding of math and English concepts, and we welcome students of every age and expertise. We'll do what it takes to accommodate your needs, and our staff are ready to consult with you about your goals. Our attention to detail sets us apart, and we'll make sure our students are comfortable with a specific topic before moving forward. 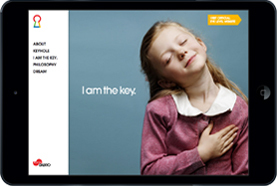 Let us show you how rewarding our self-directed learning program can be. We can assist with Math and English, and our instructors are dedicated to client satisfaction. 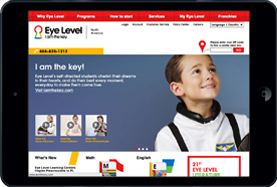 Eye Level Learning Center is the Morris Plains learning center you can trust. We'll quickly respond to your requests, and our knowledgeable instructors will be by your child's side each step of the way. 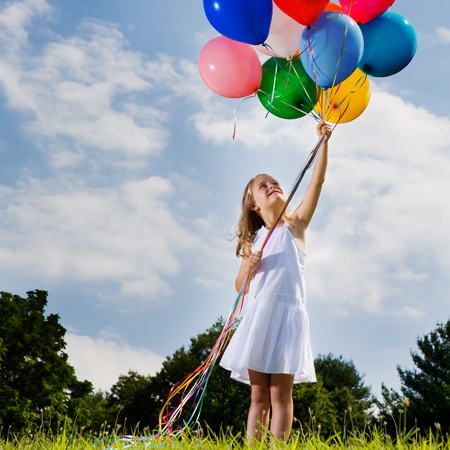 Don't wait another day to become more confident about your child's Math and English skills. To hear more about our learning program and schedule your initial consultation, call today! 12/14/2017 2018 Oratacular Public Speaking Event 03/14/2017 Closed Due to Snow Storm 12/17/2016 Saturday Classes are cancelled - 12/17/2016 06/03/2016 Summer Math Brain Booster 06/03/2016 Summer Reading Club 03/11/2016 Free Enrollments and 50% off first month - Offer expires 03/2016 02/24/2016 Critical Thinking Challenge 2016 02/23/2016 Writer's Workshop - In Progress 02/23/2016 PARCC Practice Tests in progress 12/15/2015 6 SIGNS YOUR CHILD NEEDS A TUTOR 11/01/2013 What is "Eye Level"